All notary applicants in Nevada are required to take and pass an exam as part of their notary training. 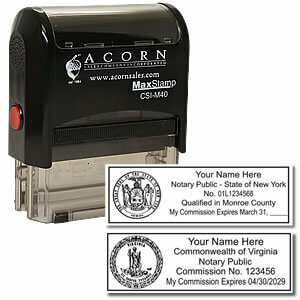 Candidates renewing their notary commission also have to take a notary training and pass a notary exam. You need a Certificate of Appointment to get a stamp according to law. So it is always wise to have a copy of your certificate on hand to send to your vendor. Also, the law allows notaries to keep one stamp at home and one at the office. Once you become a notary in Nevada, it is up to you to decide where you want to purchase the tools of the trade from. 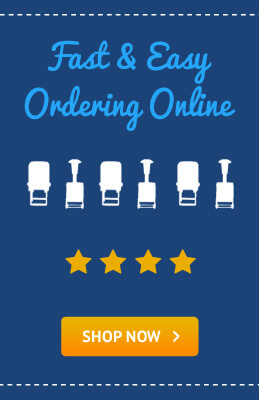 Most notaries prefer to get theirs from reputable online vendors of notary supplies as it makes purchasing more convenient for them. 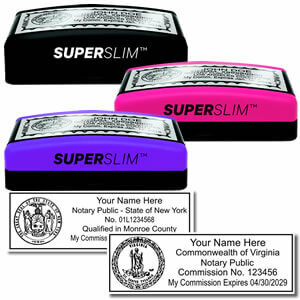 Buying different notary supplies and accessories from these companies is cost efficient. Moreover, buying from a reputable company, you can be sure that the supplies and accessories conform to the legal requirements. Before you finally zero in on a manufacturer, you need to ensure that they follow the state’s guidelines regarding the shape, size and usage parameters. 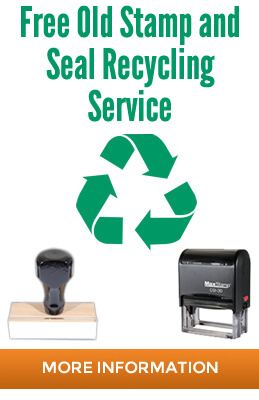 All states have varied requirements regarding stamps and if you purchase the supplies that are not precise, your seal or stamp may be rejected and you could get into trouble later. 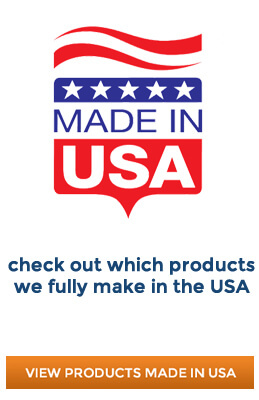 When working with reputable companies, you can feel confident in your supplies as they should keep tabs on what the authorities require and produce accordingly. Officials using notary seals and stamps in Nevada may use any color ink as long as it is indelible and photographically reproducible. The notary stamp must be comprehensible. 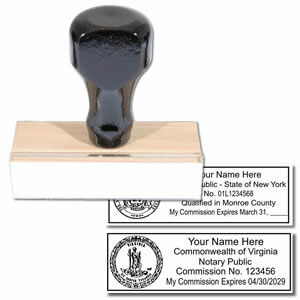 Notary stamps must be rectangular in shape and cannot be placed over printed material on a document. You may use an embossing seal when you use your stamp but you may not use your embossing seal singularly as it is not photographically reproducible. Law allows a notary to certify a copy as long as it is complete, accurate and authentic, and it is not for them to determine the legality of any document. Depending on your state, you are authorized to perform a range of duties as a notary public. Regardless of the type of transaction you must always record the type and other vital bits of information. 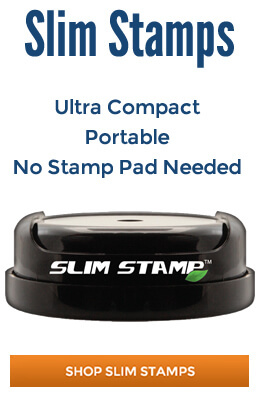 You can hand write the required information or purchase a supplemental stamp. Sometimes, the back of the document or an attached sheet may be used for notarial transactions. In such a case, there must be a note on the true document that a notarial certificate is attached. Notarial certificate must also mention the kind of document to which it is attached. This condition also applies if the back of the document is notarized.